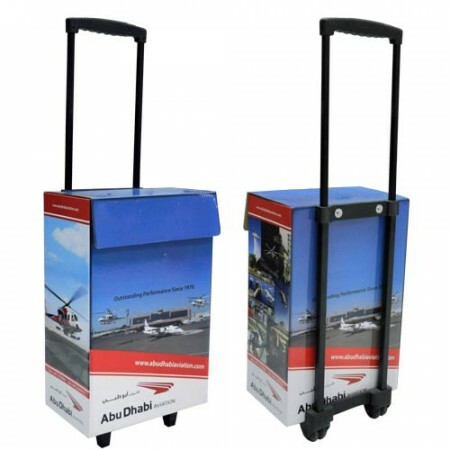 Our Steigens provides a large number of Corporate gifts and Promotional gifts in Dubai. 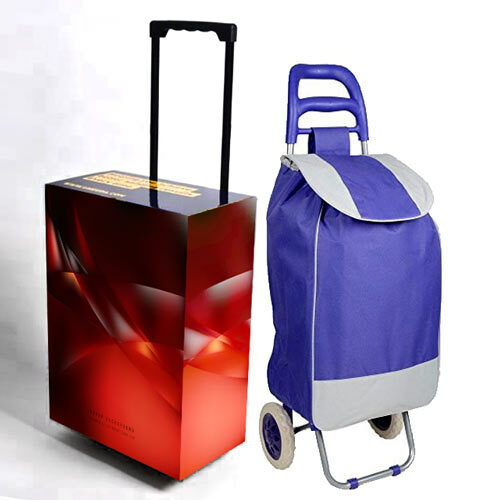 The Exhibition trolley used to shop for carrying the corporate items in many areas like a mall, supermarket, and textile shop etc… We offer trolleys with Stable design and double ball like wheels which could be simply maintained and carried even when fully overloaded. 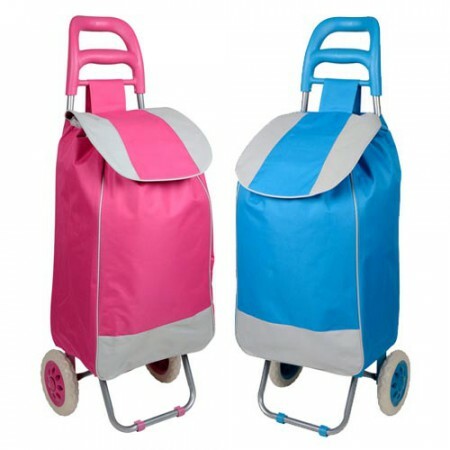 These business gifts Promotional Exhibition Trolleys are available in various models, designs and more attractive to your customers. 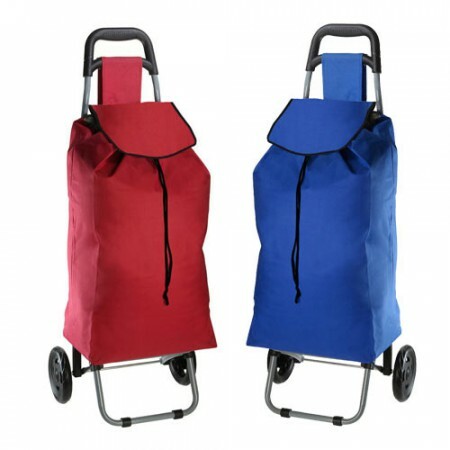 We offering good quality of products at the low-cost price to your customers.